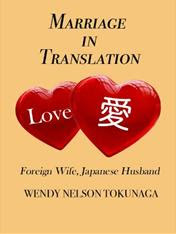 Wendy Tokunaga: Falling Uphill is FREE on Amazon! Falling Uphill is FREE on Amazon! You can download it to your Kindle, or on the free Kindle app for your smart phone, iPad, PC or Mac. Would appreciate it if you could please spread the word!